Who doesn’t like candies? 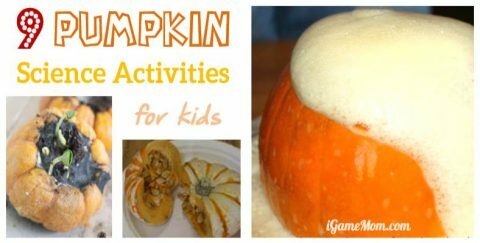 There are so many holidays and celebration occasions are centered around candies, Easter, Halloween, Valentine, Birthday, … Why not use different sweets for some fun STEM activities before eating them? 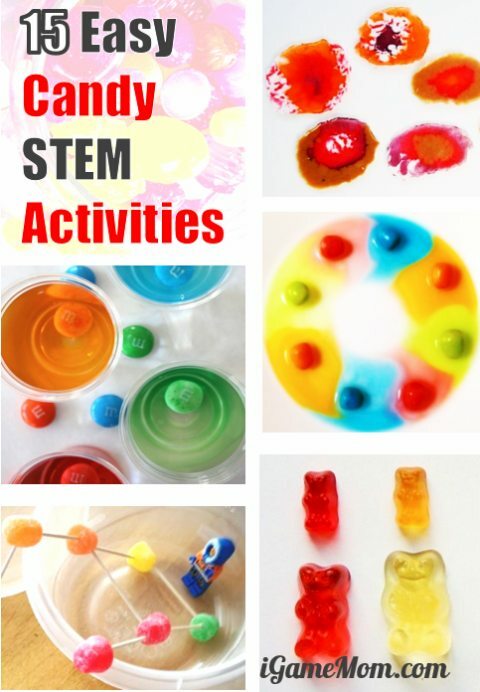 These candy science experiments, math activities, engineering building projects, … are so fun and delicious, kids will want to do them again and again. They are also very easy, no preparation needed. We thoroughly enjoyed this candy rainbow. It is so easy to do. All you need is some colored candies, skittles, m&m, jellybean, … you get the idea. You just pick the ones of different colors and arrange them in a circle on a plate (white plate is ideal). Then slowly pour water into the plate. You just need enough water so that all candies are merged in the water. You don’t want too much water, otherwise the candies may start floating. When the candies are in water, you just wait. You will see the color from the candies extends gradually towards the center of the plate. However, this is the amazing part, the colors don’t mix. See our picture on Instagram. This is a very easy experiment, yet the outcome is always gorgeous. Do kids like gummy bears? Try this Gummy Bear science. Kids will be amazed to see how big the gummy bears can grow into. I am fascinated to see the light in my mouth. Get some Livesavers. It is important to use Wint-o-green and it is NOT sugar free. Follow the instruction, and see light come out of your mouth. Do you know you can make the letter M on M&M’s come off the candies? Find out how to do in this post. Try make these beautiful and edible candy slices with hard candies. Conduct a candy acid test. 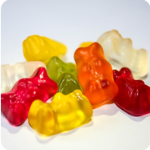 Collect several different types of candies, and follow the instruction to find out which one is acid, and which is not. Do you have a young builder, you will like this building with gumdrop activity. 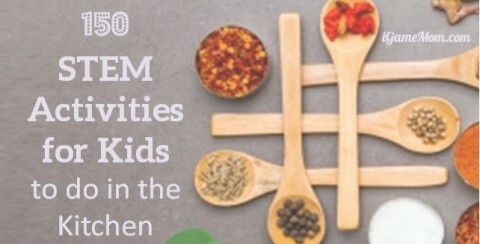 I love all these creative building challenge ideas from simple materials. 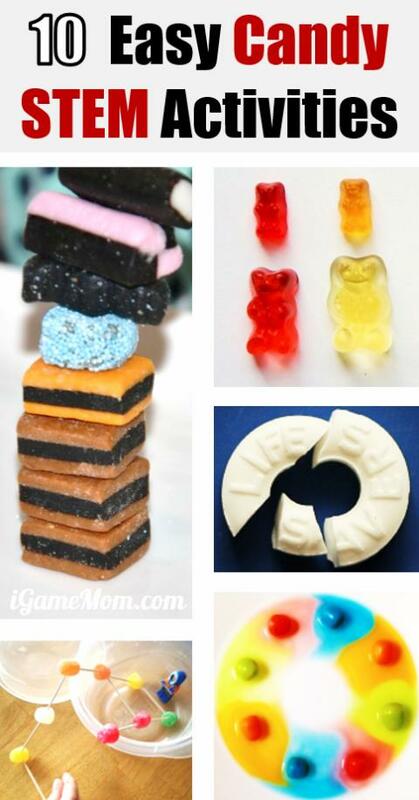 Build a candy tower with the any candies you have, and see whose tower is the tallest. With all the candies you have, you can have kids count them, weight them, or sort them. Depends on your child’s age, you can have them sort the candy by size, by brand, by how much they like them. It might get messy or sticky, but here is a good set up for sorting candy by color, and is easy to clean up. After you sorted the candies, you can have kids follow instruction in this math activity to weight the candies by groups, and record the data. There are printable sheets provided on the site too. Kids not only learn math, but also data recording, graphing, and hypothesis testing with the candies they get. If you are up for a counting game, make sure to print a Free Halloween Candy Counting Printable. It will set the kids in the Halloween counting mood. Have you tried candy spine? A fun way to learn about the bone and nerve system of human body while having some delicious candies. This Candy DNA Model is simply amazing. You can also download a teaching guide from Genetic Science Learning Center. If you have older kids, make some candy and learn some science along the way. Here is a detailed instruction on how to make lollipops at home, with science questions and answers. Make sure click the science questions in the instruction. It looks fun, and I think we may try it on one of the weekends. Have you ever tried to show kids what happens in earthquake with candy bars? This Plate Tectonics with Candy Bar makes a great visual of the earth during earthquake. 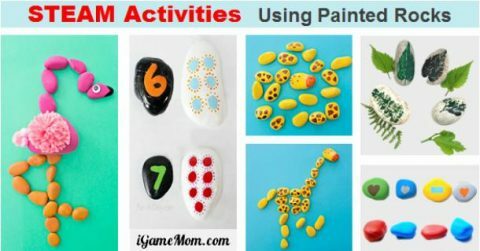 Have you tried learning with candies? I look forward to your creative learning ideas. Thank you so much for including our Candy Agate Slices – these all look delicious… I mean, scientific. Haha yes scientifically delicious. Thanks for the cool idea!